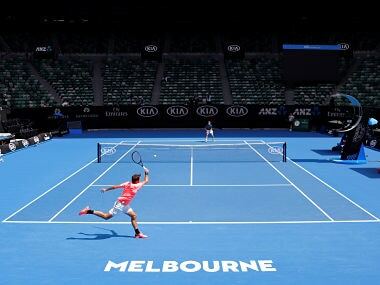 Players could forfeit their prize money if they retire from first-round singles matches at the Australian Open, under new rules aimed at limiting the early injury withdrawals. 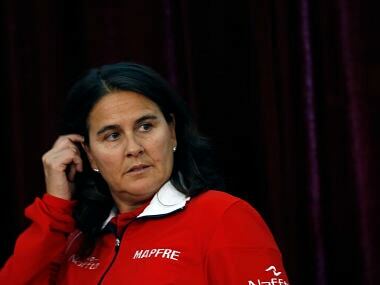 Rafael Nadal said he "hopes" to be ready for his opening match at the ATP Finals but admitted he has not been training at 100 percent after an injury scare. 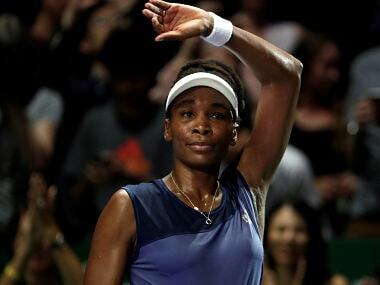 American veteran Venus Williams kept alive her dreams of winning the WTA Finals when she knocked out second-ranked Garbine Muguruza in straight sets on Thursday. 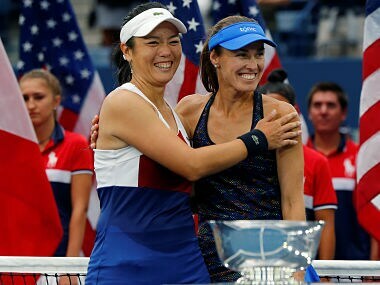 Martina Hingis declared herself amazed on Sunday after capturing her 25th career Grand Slam crown, partnering with Taiwan's Chan Yung-Jan to win the US Open women's doubles title. 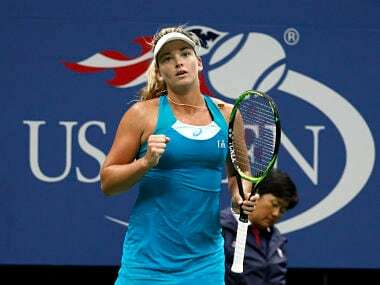 Dumped by her coach and struggling mentally, American tennis star CoCo Vandeweghe was "in shambles" three months ago before she started working with Australian coach Pat Cash. Karolina Pliskova's eight-week run as World No 1 ended on Wednesday with a US Open quarter-final loss, the Czech standout saying nothing has changed for her after so short a reign. Angelique Kerber has been given a brutal reminder this season that if becoming World No 1 is hard, staying at the top is even more difficult. Federer turned 36 on 8 August, making him older than all but two men to have ever won US Open, an event first held in 1881.